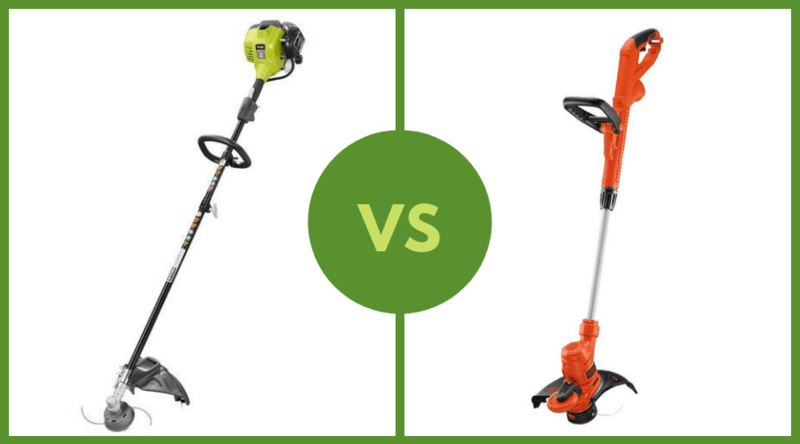 Gas vs Electric Weed Trimmer: Which Is The Best For Your Yard? There are two main types of weed trimmers: gas and electric. Both have their pros and cons, and both offer the ability to do the job, but only work best for certain people. An electric model will limit to how far you can reach because it requires an outlet plug-in. Whereas, a gas operated model has no limits to how far it can go, as long as you fill it with gas. There are also environmental factors to consider, especially in this day and age. But let’s break it down even further than that. 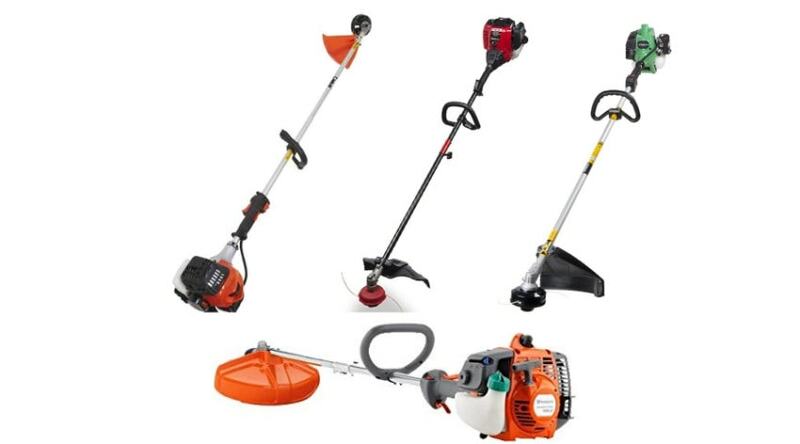 Let’s take a look at the features of each option and then you can decide which type of grass trimmer works best for you. Gas burns fuel and emits emissions. 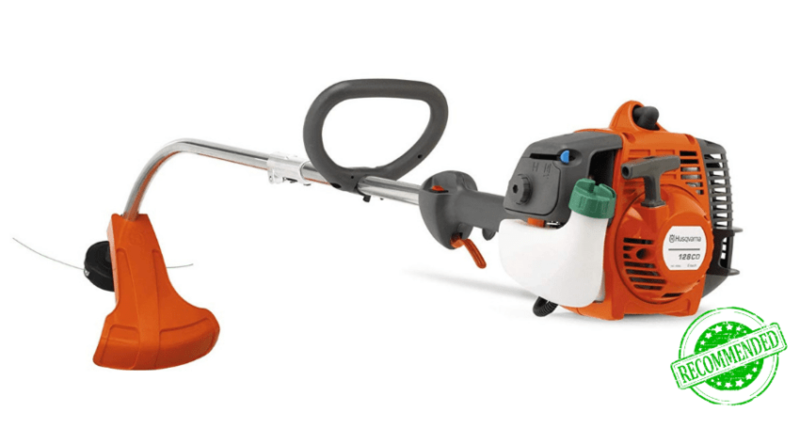 WHAT IS A GAS POWERED TRIMMER? 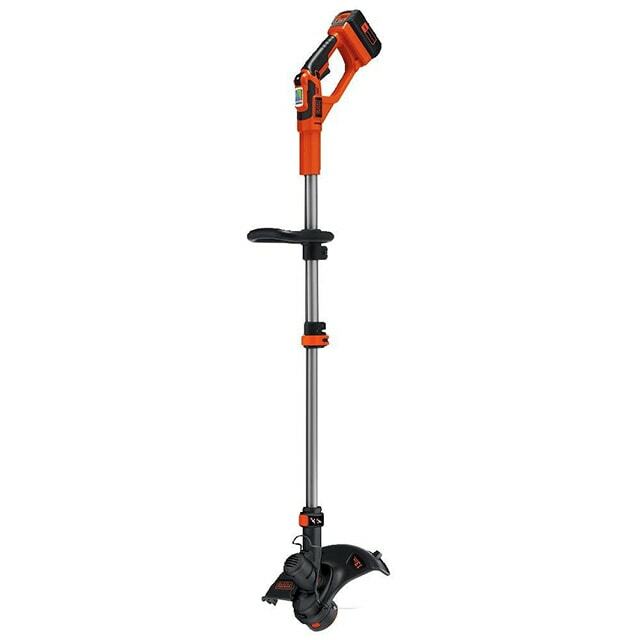 WHAT IS AN ELECTRIC TRIMMER? 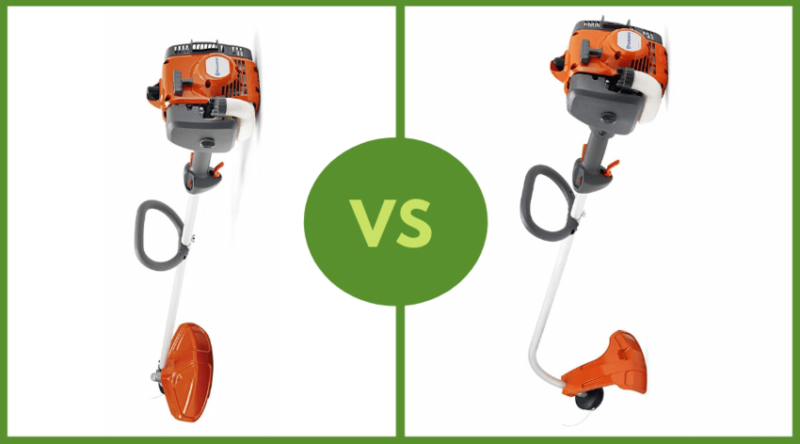 GAS VS ELECTRIC WEED WACKER: WHAT’S THE MAJOR DIFFERENCES? First of all, any weed whacker operates in the same basic way. 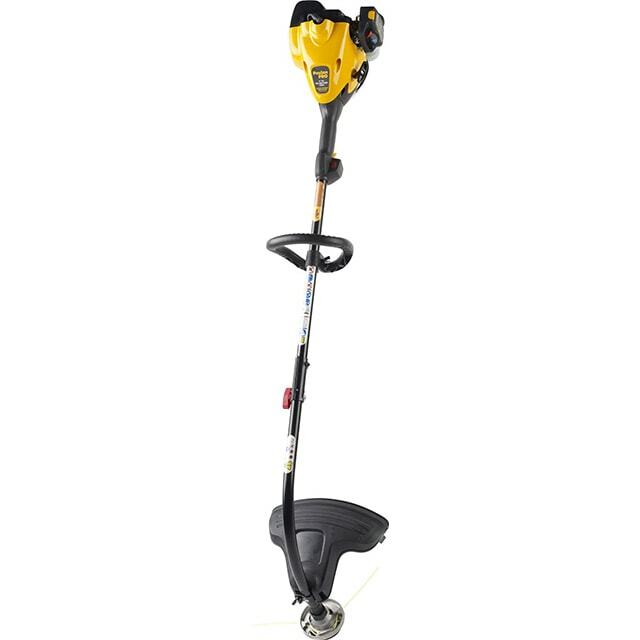 The tool is lightweight, about the length of a shovel, and can be carried around your property to tackle those hard to reach areas of grass. It cuts the grass by spinning a piece of wire or plastic thread so fast that it “whips” the grass or weeds in a clean cut manner. The gas powered type requires fuel, gas, much like a gas powered lawn mower. Once it’s topped up, you can start it up and trim away. An electric version of the garden tool operates the same way as described above, but rather than needing fuel to function, an electric model only requires a plug in. Once plugged in, the weed eater can be used around your property for as far as the cord will reach. At first glance, they look about the same. Both are roughly the same length of a shovel, have an easy grip handle, and a guard at the bottom to protect your legs from the whipping wire or string. But that’s where the similarities stop. A gas-powered cutter requires fuel in order to operate, which also means maintenance. Make sure your gas doesn’t sit in the machine for too long, some models require mixed fuel (mixed oil and gas), and the use of fuels and oils can create a mess, which results in a lot of clean up. Gas powered also equals a louder noise than electric due to the use of an actual engine. This also produces strong fumes and emissions, which make this option less popular with environmentally conscious people. There are two main pros of using the gas model, though. More power and more reach. The use of an engine gives you the most power and endurance to tackle the trimming chores in your yard and there are no limits to how far it will reach. Now, on to the electric version. With this option, you can expect to have a much quieter tool since it doesn’t use a motor. A simple “zing” sound is all you’ll get here. No need to have to worry about fuel or mixing gas, as this option only requires easy access to an electrical outlet. There are no noxious fumes or environmental concerns, which makes this grass trimmer more common among those who like being environmentally friendly. The cons to having the electrical version are less power and reach. While they still perform great for cutting weeds and grass, they’re still not quite as powerful as a non-electric. As for reach, well, you’re obviously limited to how far it can go by the length of the cord. You can add an extension cord, but again you’re still limited by how far that can go. You just need to know what to look for in an electric model that best suits your needs. So have you decided yet? 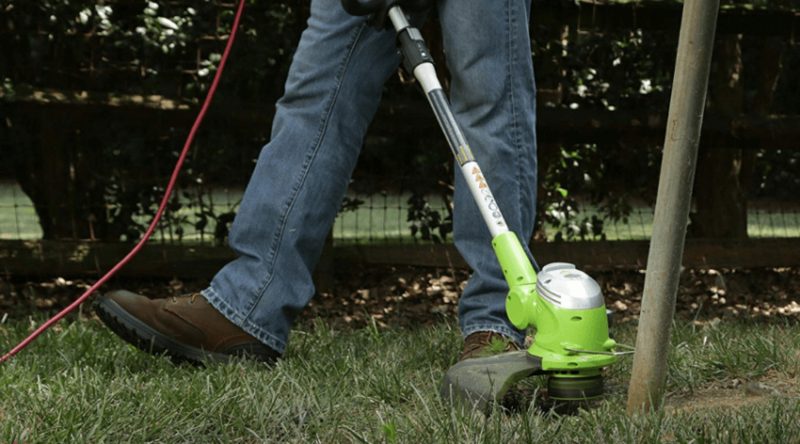 Is a gas or electric weed eater better for you? Still undecided? Well, there’s a third option to shake things up. Consider battery powered. It’s a variation of the electric option but doesn’t require the aid of a plugin. Battery packs can be charged overnight, there’s no mess fuel to concern yourself with, and they are extremely quiet. But, of course, there are cons to the battery operated model, more than you’d think. The batteries don’t offer much in the way of power and lose their lifespan fairly quickly, resulting in the need for regular replacements. If you’re thinking about going the battery operated route, consider that they are really meant for quick use, tiny areas, and small jobs. Given the choice between electric and gas, even throwing in the battery option, I would choose electric. 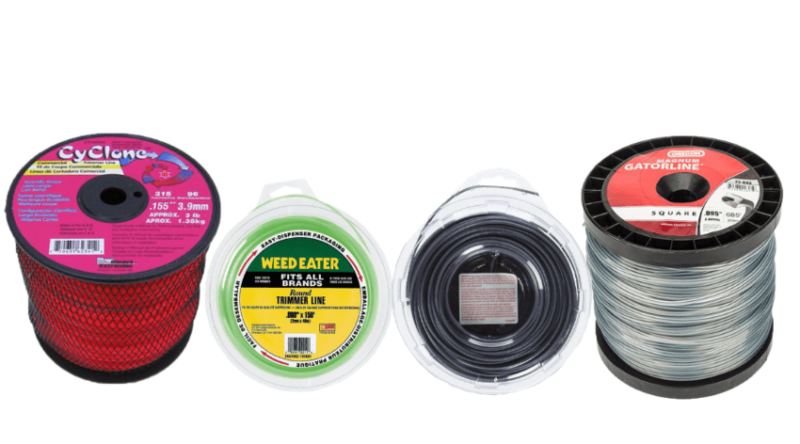 The areas of my property that need the aid of a weed eater are not too large, and with the addition of a long extension cord, I’m good to go. I love the idea of being environmentally conscious, while not having to fuss with mixed gas and such, as well. 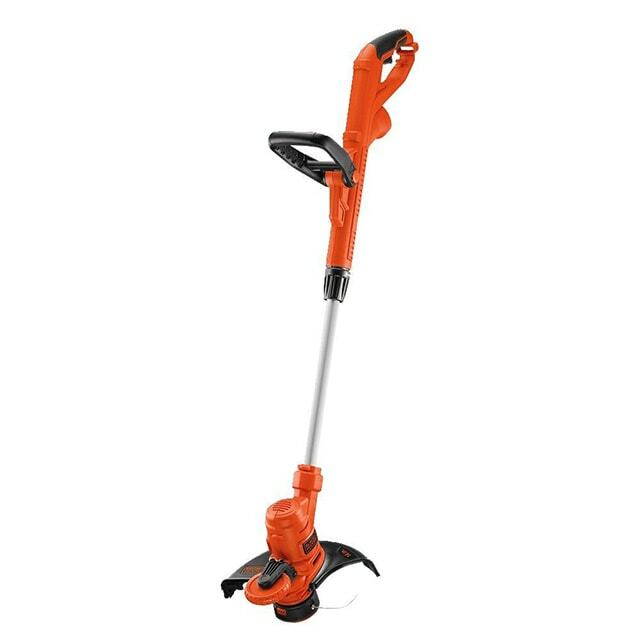 After reviewing a few models, I’d definitely go with this Black and Decker model.However, if my property required quite a bit of maintenance in terms of trimming, I would switch to a gas powered in a heartbeat, just because of the ability it offers to do a good job, far and fast. Hopefully, you found this information to be as helpful as possible. It may seem like such a no-brainer, but carefully consider how and when you’ll be using a weed eater. Choose what will work best for you. Feel free to share and comment on what tool worked best for your project!